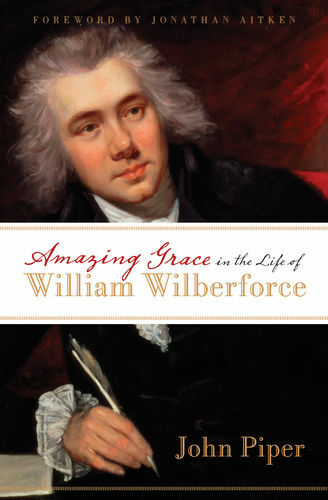 "John Piper's succinct and superbly perceptive study of William Wilberforce deserves to become an acclaimed bestseller. It not only tells the story of a great man's life-it also tells us how to understand the ultimate source of his greatness and happiness. Moreover, that understanding goes far deeper than the abolitionist achievements for which Wilberforce is honored, astounding though they were. 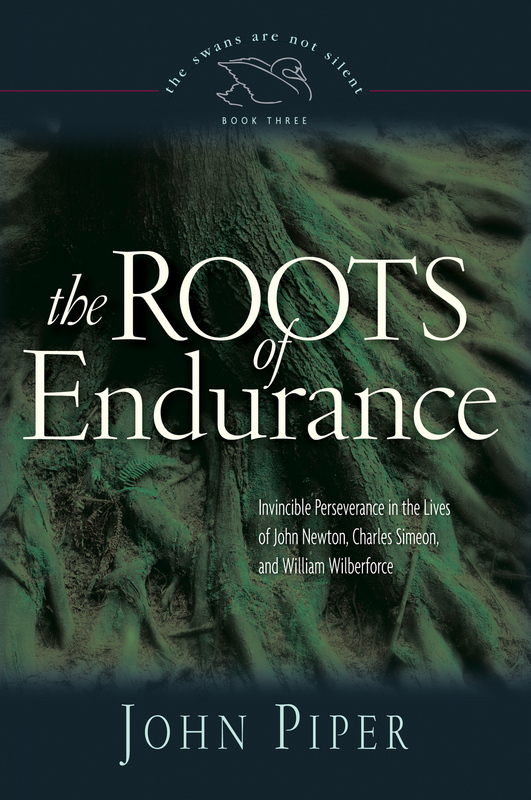 William Wilberforce's secret, as revealed in this book, was that he made the journey from self-centeredness, achievement-centeredness, and political-centeredness to God-centeredness. And he made it with Christlike joy." Against great obstacles William Wilberforce, an evangelical Christian and a member of Parliament, fought for the abolition of the African slave trade and against slavery itself until they were both illegal in the British Empire. Many are aware of Wilberforce's role in bringing an end to slavery in Great Britain, but few have taken the time to examine the beliefs and motivations that spurred him on for decades. 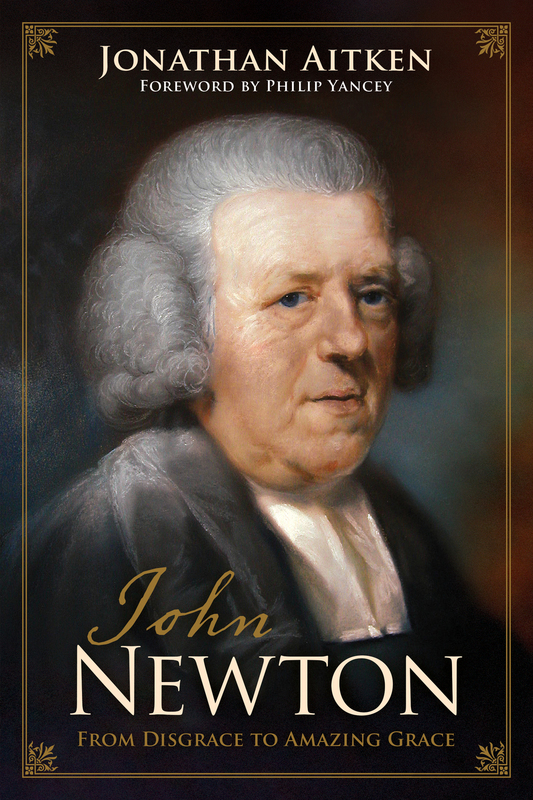 In this concise volume, John Piper tells the story of how Wilberforce was transformed from an unbelieving, young politician into a radically God-centered Christian, and how his deep spirituality helped to change the moral outlook of a nation. As world leaders debate over how to deal with a host of social justice and humanitarian crises, a closer look at Wilberforce's life and faith serves as an encouragement and example to all believers.